Great news! 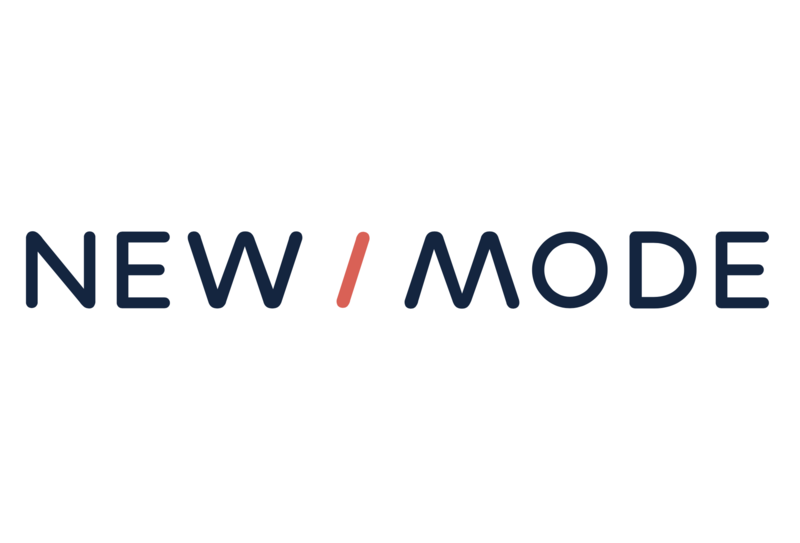 We're happy to announce that the Ontario MPP database has just been updated. 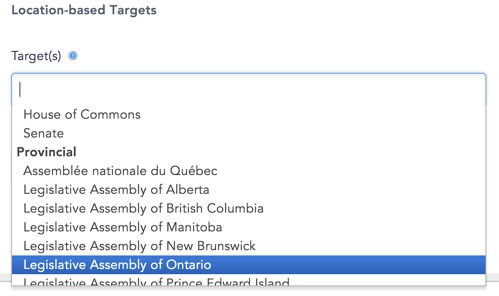 You can use the updated list by selecting "Legislative Assembly of Ontario" under "Provincial" in the Location-based Targets dropdown of your tools. If you have been using the "Candidates" database in the meantime, you can go ahead and switch now!